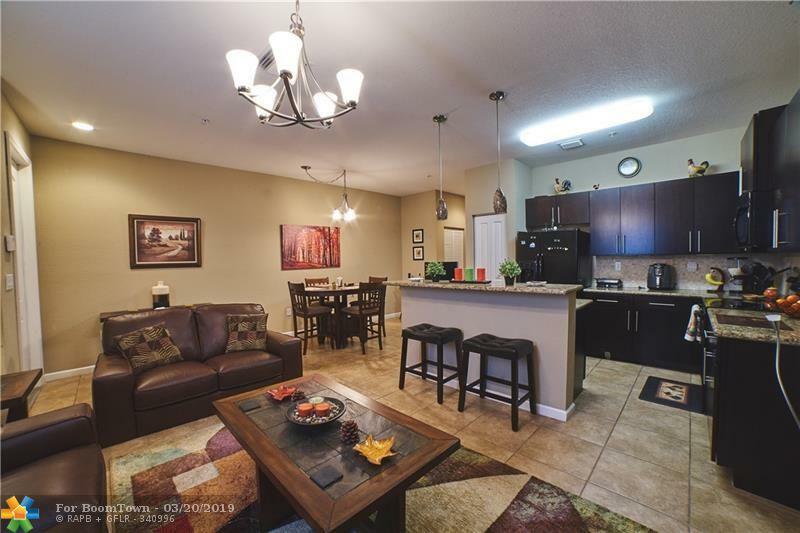 Beautiful Spacious Newer Townhome with large living room and updated kitchen. 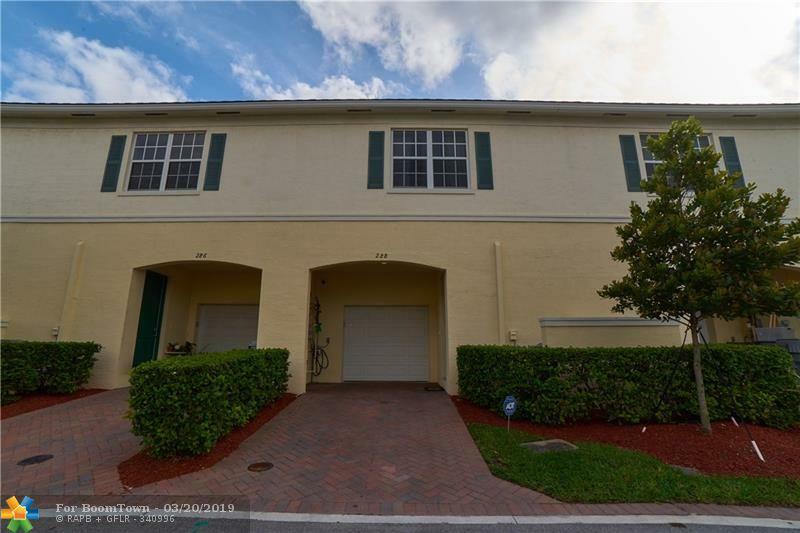 Located in quiet new neighborhood of Orchid Grove in Pompano Beach! 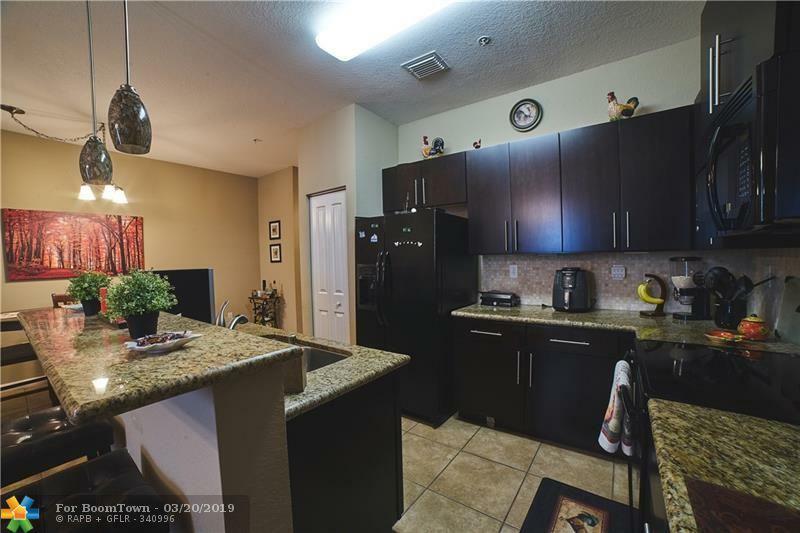 The townhome has 3 large bedrooms, walk in closets, 2 & 1/2 baths, Garage, Washer and Dryer. Larger Model, near Guest Parking! 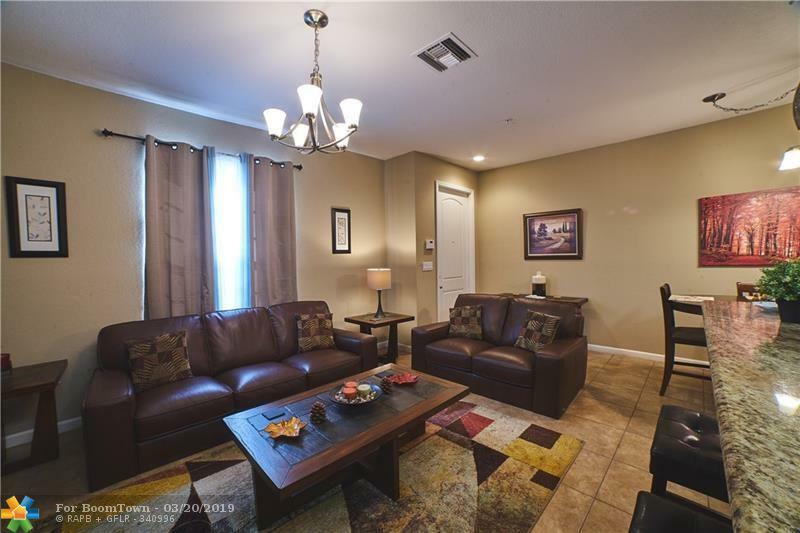 Community has large pool, clubhouse, lake and fitness center. Close to beaches, restaurants! Pet Friendly! Move In Ready!